240V, 100W Daylight Bulb. 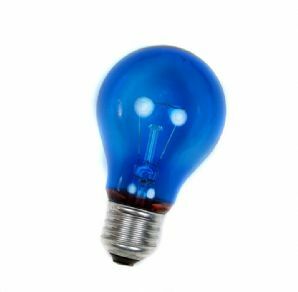 Traditional incandescent bulb. Ideal when viewing prints and for general non-safe darkroom and work room illumination.